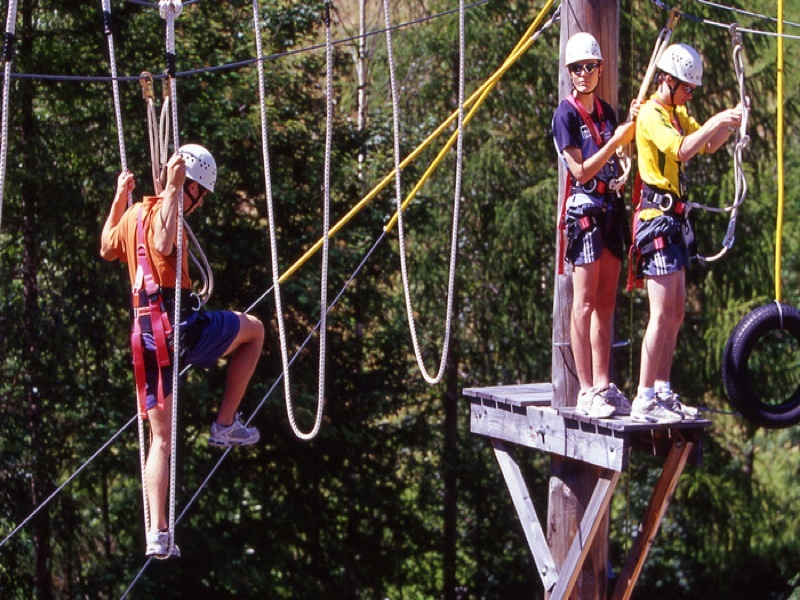 After visiting the most bizarre museum in Tyrol, you should also try the highest nature rope course at Kramsach at the altitude of 520 meters above sea level. 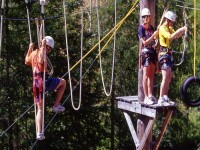 Outdoor activities like this can be an amazing experience if you are the adventurous type. The high-rope is at 17meters high. Let your adrenaline rush or enjoy what nature has installed for you in Kramsach. You can find the course in the Tiroler Seenland area and completing the tasks promotes your flexibility other than your confidence and self-consciousness. Kids will definitely enjoy it, this activity is great for companies and schools. Choose from the mammoth tour that starts with a fly fox of 150 meters long. 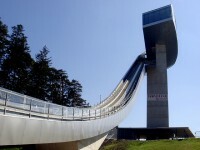 The Nepal bridge is just one of the stations. There are the others such as the liana path, the rope footpath as well as the abyss path. Alternatively you can choose the other offered activities such as canyoning on Lake Garda. For those who wants to do skydiving, you should check out the skydive base in Radfeld, which is the one and only in Austria. Other sports that helps promote your concentration is the bow and arrow that is ever so popular. 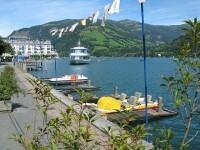 These activities at Kramsach is open from April to October. Be aware that you need to register. Whether It is fixed rope route Widauersteig or Laserz fixed rope route, they are both very challenging. The easiest and shortest path is the fixed rope route Widauersteig. Since 1911, the route starts from Brentenjoch. You just have to take the funicular to get to Kufstein. Then via Kaindlhutte refuge, a path down into the valley. You may want to consider having a swim after the hike at the Lake Hintersteiner. The descend takes about three hours. 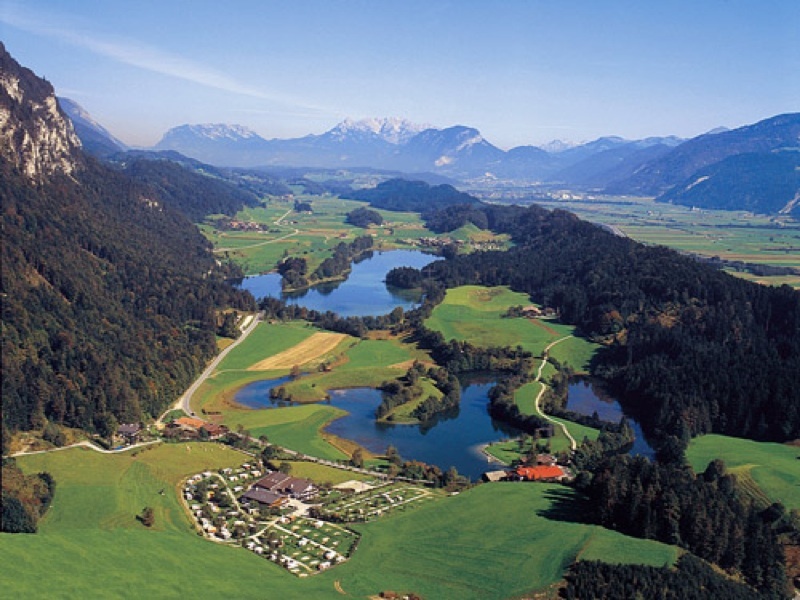 Lake Hinersteiner belongs to Scheffau and it is dated back to the ice age. 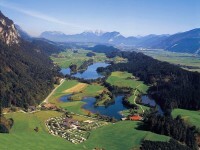 Here you can find the subterraneous springs, crystal clear water and the Weissache river. This lake is great to walk around it, the walk would take about an hour. Watch the tree-covered hills and the mountain peaks in a distance. The lido at the eastern lakeside is open for bathing. Imagine bathing at 883 meters above sea level, this place is huge with surface area of 56 hectares and a maximum depth of thirty-six meters. The best time to visit is Autumn other than the Summer season.